Drunk Nothings: Game 3...the push for 17! Game 3 is in the books. The Celtics came close but just couldn't come out on top. Rondo got hurt, Leone couldn't get going, Pauly Pierce and KG couldn't score if they were in a whore house with a wad full of ' s!!!! Glad to see E-House on the floor, that made my night. Sugar Ray was there to keep us in it. But in the end the Celtics lost by 6...I guess thats some sort of Moral Victory. WE CAN NOT BE HAPPY WITH MORAL VICTORIES PEOPLE!! Game 4 is Thursday night, so be ready. DJs will be giving away game 7 tickets at half time. There was a really good crowd there last night and since It will be Thirsty Thursday I'd expect a better crowd with more booze bags. DJS will be hosting a back to the 80's night on Saturday night. Everyday Yellow will be playing all 80's cover songs. Dress up in your best 80's garb for prizes!! 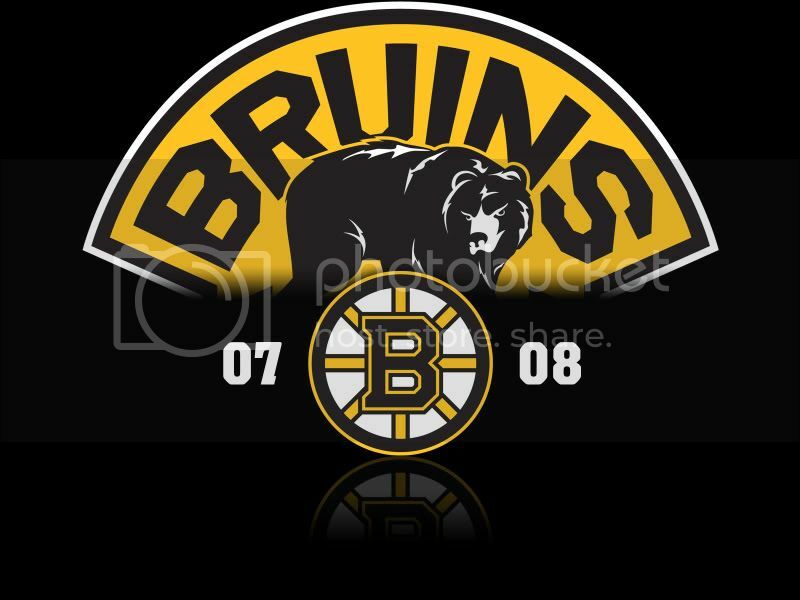 I purchased season tickets to the Boston Bruins for next season. If anyone is interested in buy a few games let me know(or if you just want to be added to the email group for tickets). As soon as the schedule comes out, I will let send out the email and as soon as the tickets are gone...they are GONE! Nice purchase D! I'll be hitting you up when I come home:) PS. Every Bruins game I've been to, they have won.....Go C's.